The Palmetto Concert Band was founded in 1999 by James K. Copenhaver and William J. Moody. The ensemble is comprised of professional and semi-professional musicians from throughout South Carolina, with members also from North Carolina and Georgia. 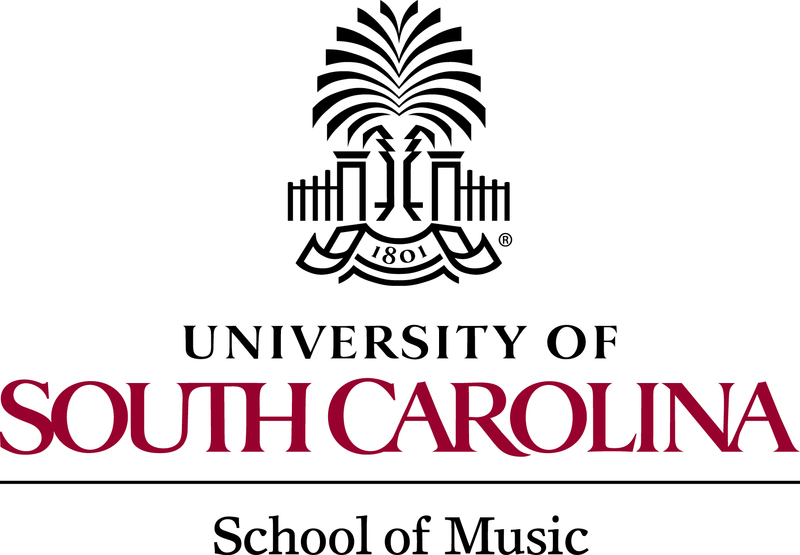 A large majority of the ensemble’s members are alumni of the University of South Carolina School of Music; more than half of its members are public school band directors. These experienced performers, who receive no compensation for participating, choose to play with the ensemble because of their passion for making music and performing outstanding repertoire composed or transcribed for the wind band. Now in its seventeenth season, the Palmetto Concert Band performs annually for the University of South Carolina Band Clinic in February, at its Memorial Day Concert honoring members and veterans of the U.S. Armed Forces, and on the Sunday before Thanksgiving. In addition to performing a season of free concerts in the Columbia area, the ensemble has also been featured on the international stage. Based upon a recording of its premier performance at the Koger Center for the Arts in February 1999, the ensemble was invited to perform the finale concert at the 1999 Midwest International Band and Orchestra Clinic in Chicago, Illinois. The Palmetto Concert Band is proud to have been given the honor of performing at the Midwest Clinic again in December 2008, and will perform a third time at the end of this year. Other featured performances include the South Carolina Music Educators in Charleston, SC in February 2005, and the North Carolina Music Educators Convention in Winston-Salem, NC in November 2011. In March 2010, the ensemble performed at the American Bandmasters Association’s 76th Annual Convention and gave the finale concert at the 2016 National Band Association Convention, both in Charleston, SC.